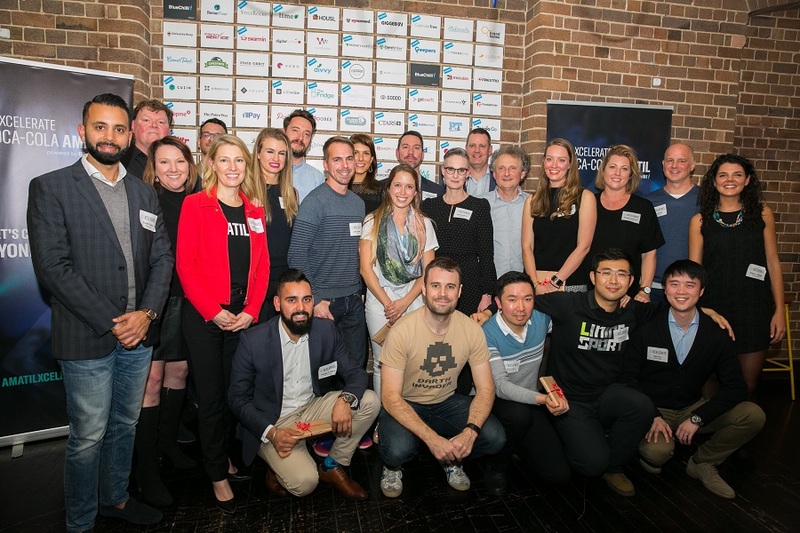 Recently in Sydney, Coca-Cola Amatil and BlueChilli announced the twelve successful founders who have earned their place, from a group of 40, in the inaugural Xcelerate program. The intensive 6-month program, powered by Australia’s largest tech start-up accelerator, BlueChilli, gives early-stage entrepreneurs the opportunity of a lifetime to quit their day job and have their innovative idea become a global reality. Following its launch in April, the Xcelerate program received thousands of visits, with more than 600 expressions of interest, 300 of which submitted eligible entries. Of these only 40 were selected into the bootcamp, with 41% being female founders. For the past two weeks, these 40 startup founders, from around Australia and New Zealand, engaged in a full-time bootcamp with BlueChilli’s Product, Engineering and Entrepreneur in Residence teams. The objective of the bootcamp was to provide these founders with an opportunity to assess the viability and strength of their ideas. What does this mean for the 12 startups chosen? For the twelve chosen to go through, the accelerator will provide them with an initial $38,000 equity investment, mentoring, training, and a complete technical team to help build their ideas into real businesses and accelerate their growth. The six-month program includes a co-working space, weekly workshops, talks and office hours with Entrepreneurs-in-Residence, regular mentor contact, and a structured program for each entrepreneur, designed to give their idea the best chance of business success. Also included is a technology team and dedicated Product Manager to help build the business offering. 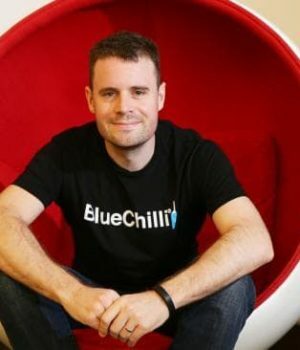 BlueChilli CEO Sebastien Eckersley-Maslin said, “BlueChilli is Australia’s only platform to empower those with industry specific expertise and great ideas to connect with a team of technical talent and venture capital. 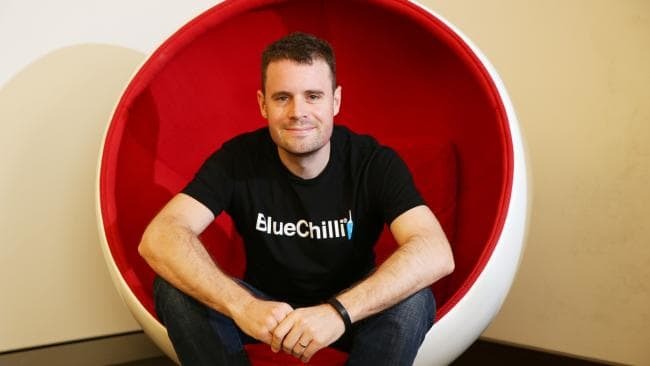 Following the six-month program, the most successful startups, will be eligible for up to a further $500,000 investment from BlueChilli and its venture partners and up to a further $200,000 investment from Coca-Cola Amatil. Chris Sullivan, Group Director Partners and Growth at Coca-Cola Amatil, said, “We launched the Xcelerate program as part of our Amatil X platform because we want to find the best and brightest business ideas in the start-up communities across Australia and New Zealand and empower them to build scalable and investible businesses. We also believe that the agility and speed of the start-up approach can offer large corporates like Coca-Cola Amatil a real competitive advantage, and we are keen to bring this way of working to our own ideas. The woman appointed to lead the Xcelerate team, Megan Flamer, has recently returned from four years in San Francisco where she consulted with some of the world’s biggest tech and media companies to take up the Program Director role with BlueChilli. Flamer says she’s seen what has and hasn’t worked in the world’s biggest tech hub, and is keen to apply those learnings to support the local Australian ecosystem. “I’m thrilled to be back in Australia, helping to build impactful startups that solve the world’s greatest challenges. Coca-Cola Amatil have shown a huge commitment to world changing ideas and embracing innovation – and for a multi-country player like this to be throwing their weight behind the startup arena is very inspiring. This isn’t just lip service to innovation: they’re really putting their money where their mouth is,” said Megan Flamer, BlueChilli Program Director. Who has been chosen for this inaugural Xcelerate?